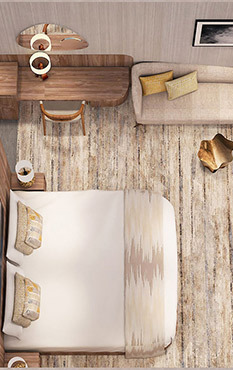 When comfort and living have been crafted to suit all your needs, its more than just a holiday space – it is your home for the next few days. 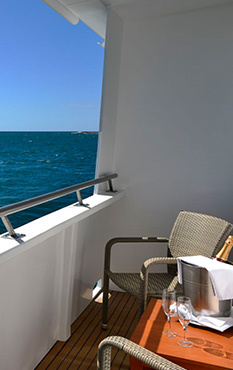 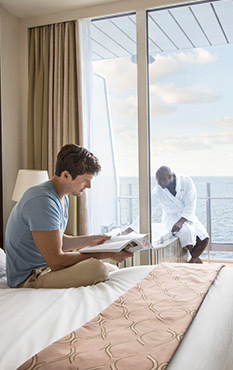 With ocean views and butlers to offer, we give you an experience like never before. 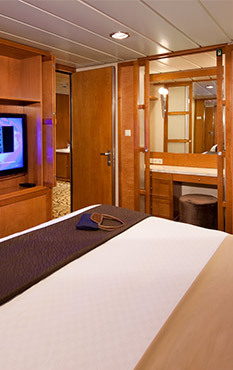 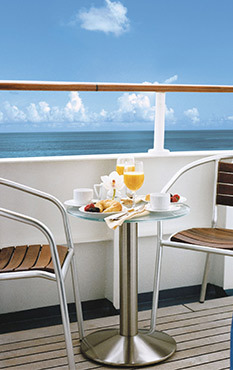 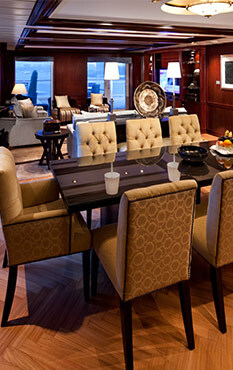 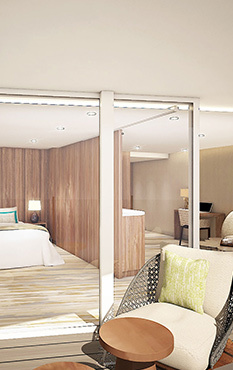 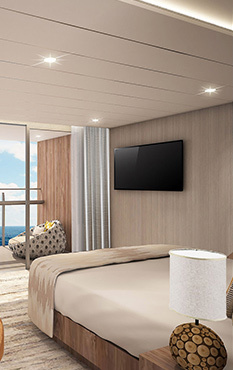 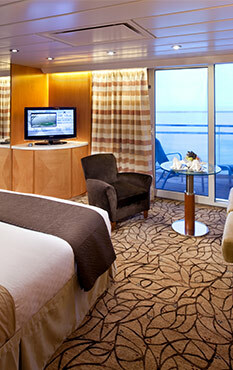 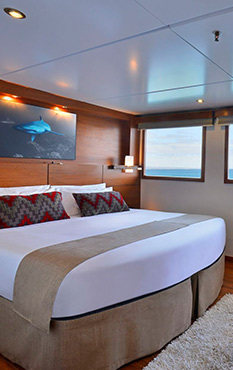 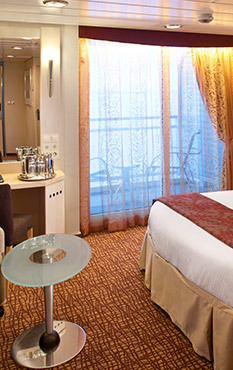 Suite Class is an experience for Celebrity Cruises Suite guests on all ships. 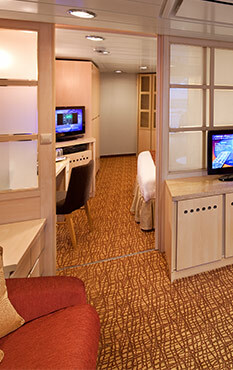 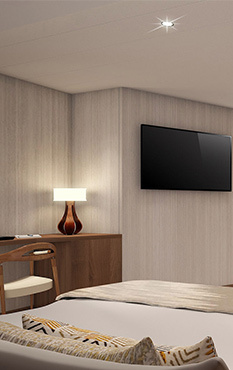 This program includes new benefits and amenities along with the existing amenities for Suite guests. 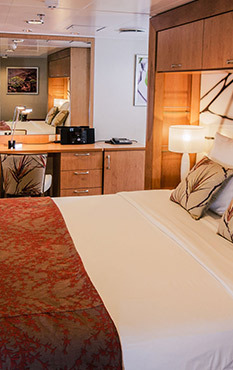 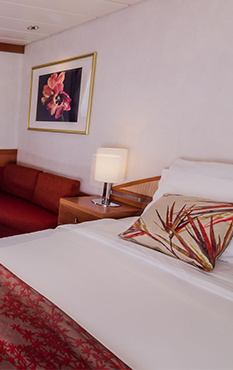 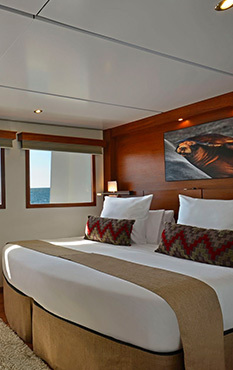 Interior staterooms feature two beds that convert to a queen, a bath with shower, vanity, television, and a sitting area with a sofa. 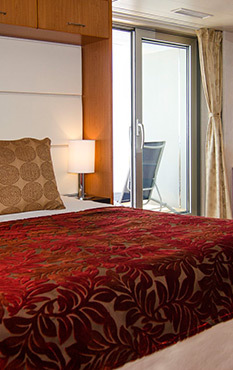 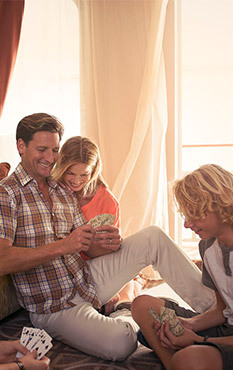 Book your room now with the best of deals toexperience a holiday like never before.